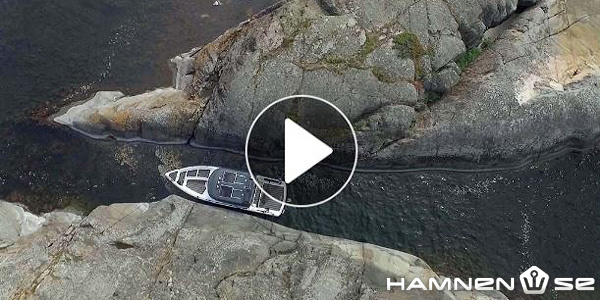 For many Finns, boating is about experiencing nature in the archipelago or on the lakes. 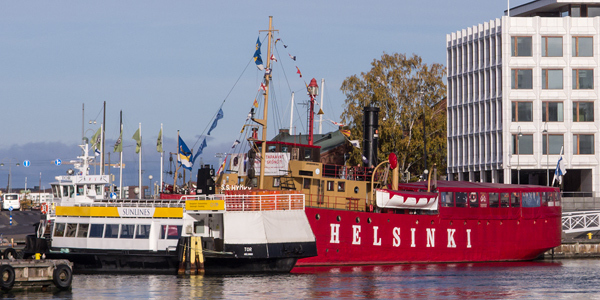 But there is an other face to boating in Finland: the cities. 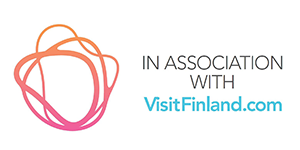 Here is a one-week itinerary to visit four cities in the eastern Gulf of Finland. Today Loviisa is a quaint small city especially known for it’s pretty wooden houses. 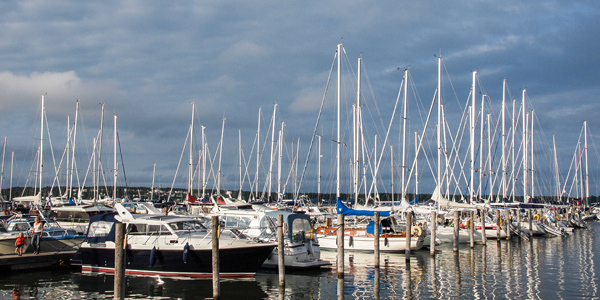 The Laivasilta marina offers good services and lots of activities in the heart of the wooden house district. 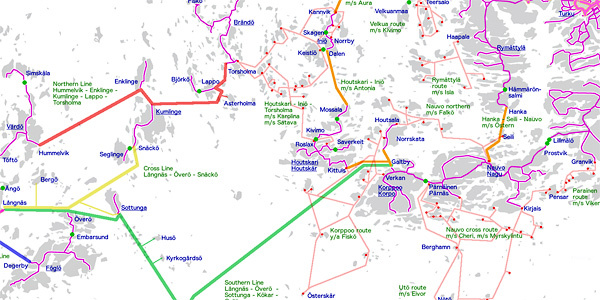 Kotka is the biggest city on the eastern Gulf of Finland. 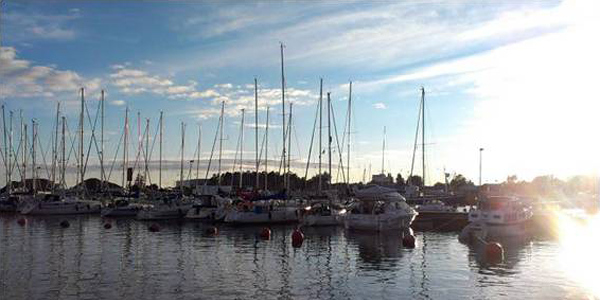 Kotka offers boaters all the services of a major city, a strong maritime heritage and good services in the Sapokka marina. 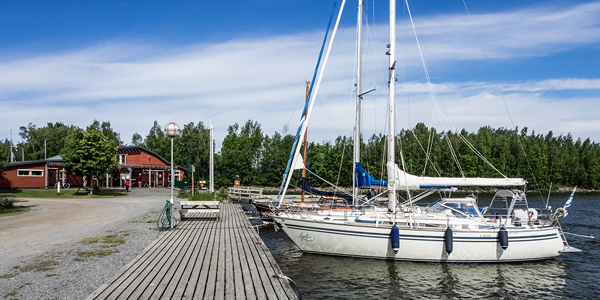 Hamina is the eastern-most city on the Gulf of Finland. 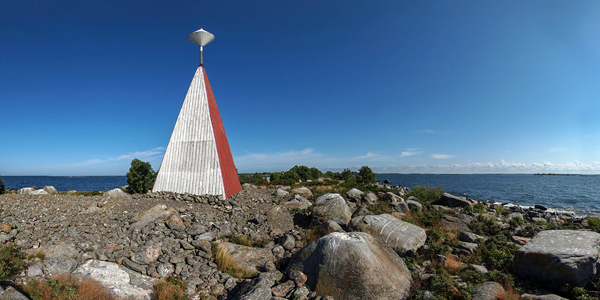 Head for the Rampsi marina on the Tervasaari peninsula to visit to the circular city. Just received a copy of a very interesting Bachelor thesis on boating in the Gulf of Finland by Manon Hollink. 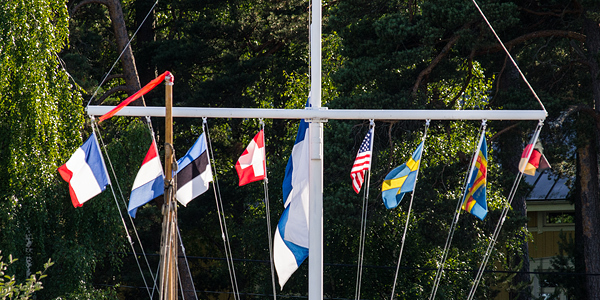 Guide to mooring techniques and etiquette in Finland. 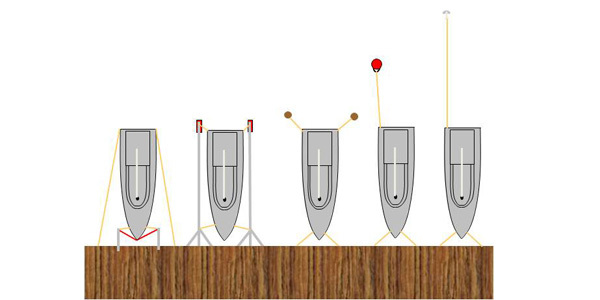 How to use stern buoys, piles, stern anchor and booms.